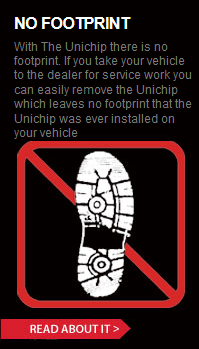 Unichip of North America is highly specialized in manufacturing custom wiring harnesses to the highest possible specifications for the Automotive Aftermarket. From sourcing OEM connectors to creating innovative solutions for mate-to-sensor applications, Unichip of North America is unparalleled in performance. In addition to manufacturing plastic injection molds & crimping die-blocks we also stock huge inventories of many popular current automotive connectors (both sensor & ECU). Long & short production runs are a specialty. Contact us for your next project & experience our capabilities.